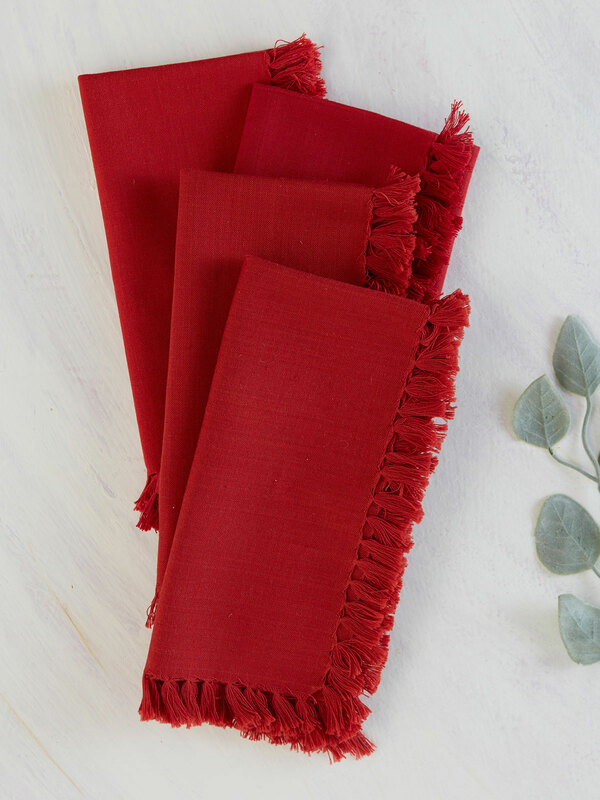 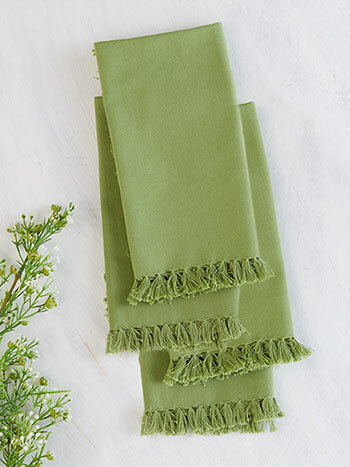 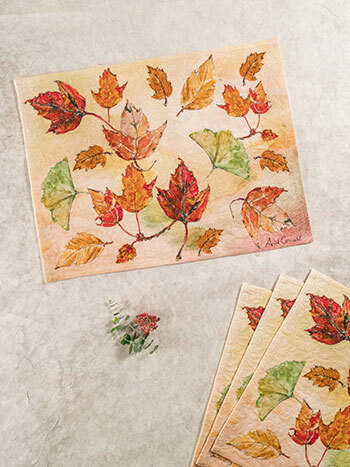 What more breathtakingly captures the festive nature of Fall than the rich and rustic hues of magnificent foliage? 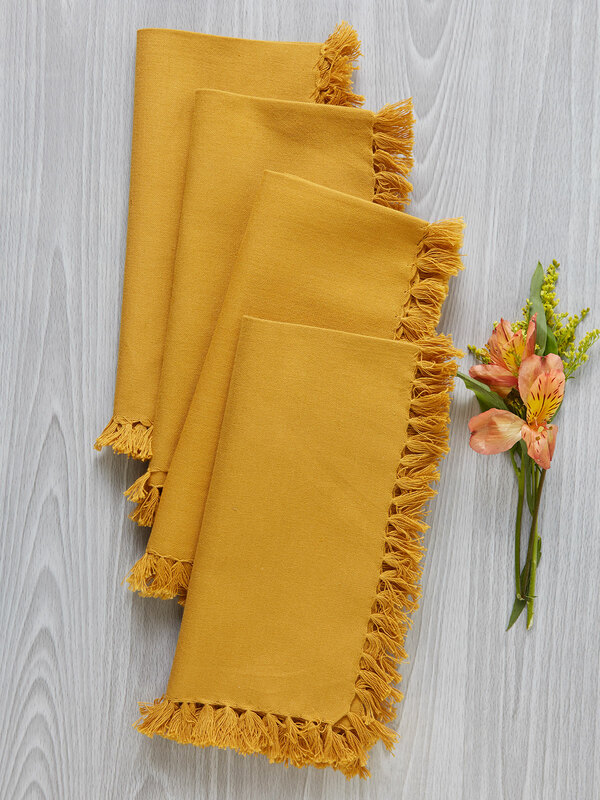 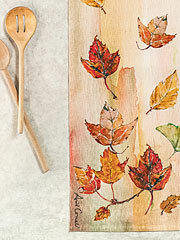 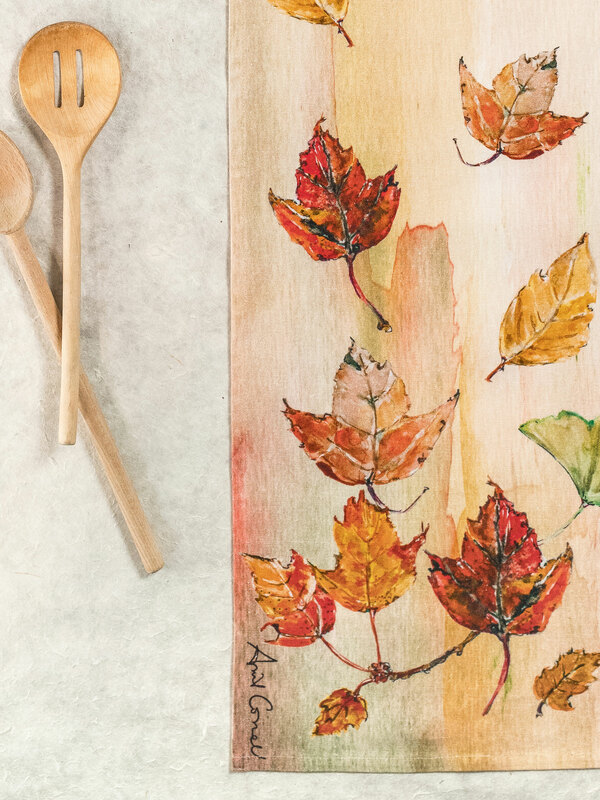 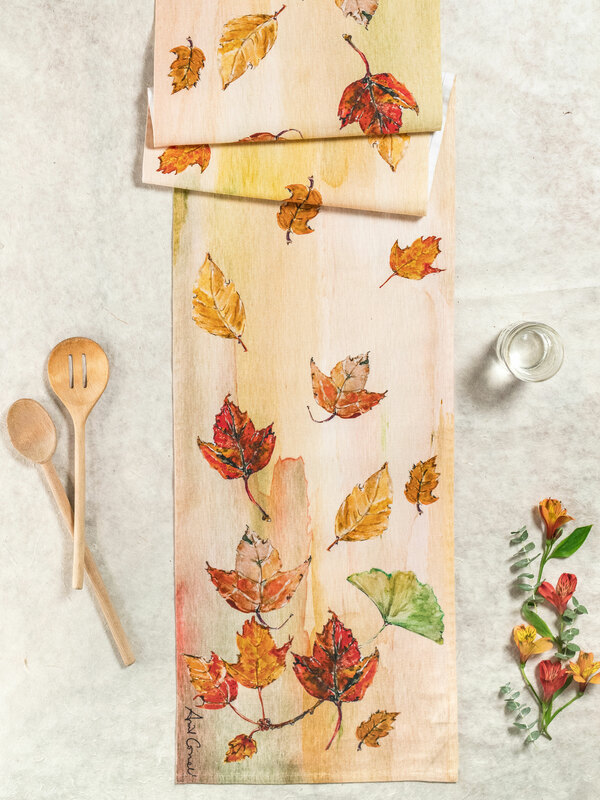 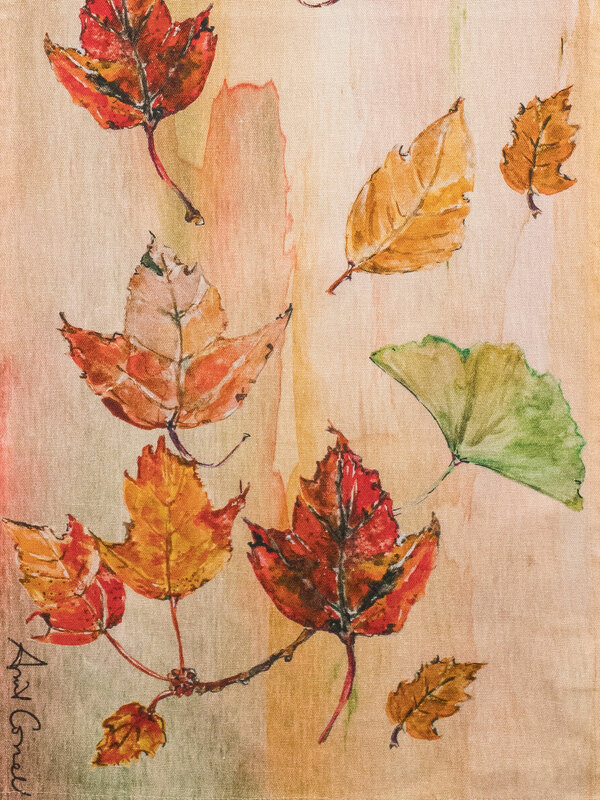 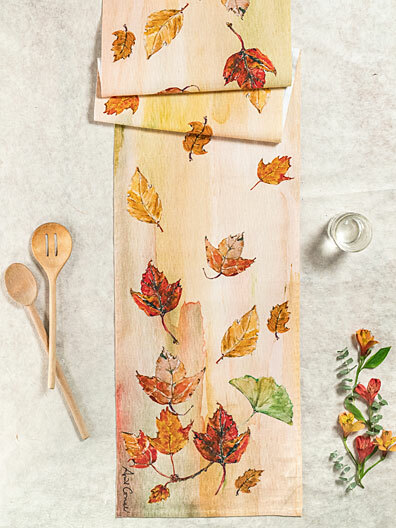 The Autumn Leaves watercolor design is like the door was left open and all the gorgeous shapes and colors of the season were deposited on your dining room table! 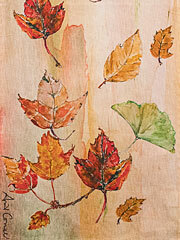 Don't worry - no raking or bagging required!